Please verify times and dates. Click here for on-line registration list. Click here to register on-line and get mre run information. Click here to download race app. Click here for race web site and to register. Click here to download race application. If you have any questions. Please feel free to contact us @ (908)231-6762..
Click here to go to race web site. Click here to register on-line and for more information about the race. Click here go to race web site. Click here to go to web site and register on-line. Click here for race information and to register on-line. Click here to view the course before you go. For more information - click here to go to web site. For more information and to register for race - click here to go to web site. click here for race web site. Click here for race application. Click here to register and for more race info. Click here to go to web site. 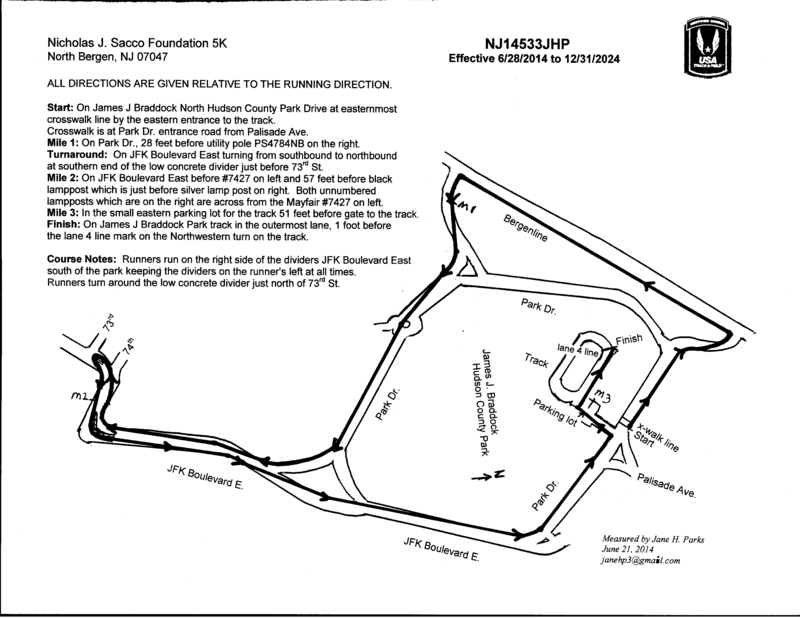 Grove St & E. High St.
Click here to register on-line and more race information. Race day registrations will end 10 minutes prior to the race. 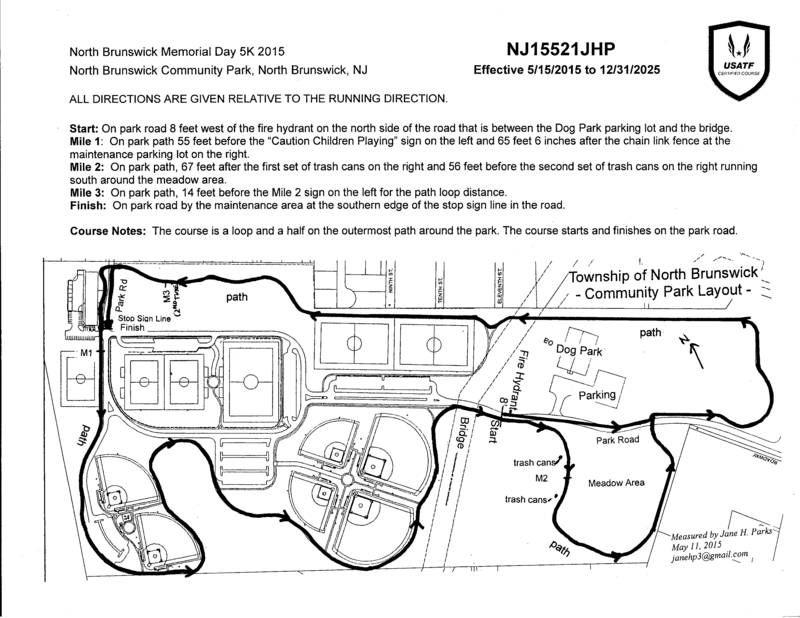 For information: call 973-347-7307 Ext.145 or go to race web site - click here. Click here to register on-line or for more race information. Click here to go to race organizer web site. Click here to download Participantion Agreement. Go to http://www.oymp.net for moe race info. On-line registration only - click here. Click here to download race app..
Click here for more race information and to register on-line. Click here to register on-line and for more race and Fair information.